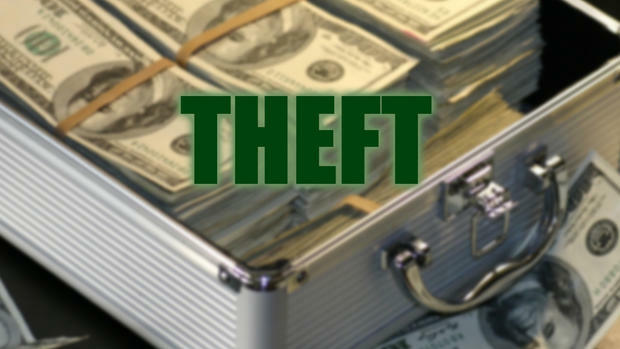 Employee theft is something that most restaurateurs encounter at one time or another. No matter how well you prepare or how knowledgeable you are, there is always a possibility of theft in your restaurant. Employee theft in restaurants can have many faces. Employees have been caught stealing customer’s credit card information, giving away free drinks and food to patrons without authorization, and stealing food or alcohol for themselves. Some employees only steal because they know they can get away with it, and the possibility of getting caught is slim. But if employees know you have a system in place to track theft, most will respect the system, which in turn can protect your business from theft. Restaurant owners can’t possibly be everywhere at once, making it a necessity to have a good tracking system for food and beverage sales. Tracking all of your orders through a POS System for Restaurants can cut down on the number of freebies that your staff may give out without your knowledge. Once an order is placed by the customer and sent to the kitchen or bar, the ticket can’t be changed without the manager or owner’s password. Of course, a POS system is used for security purposes, and only works if the bartender and kitchen staff know not to give out orders without a ticket. Prevent food theft by closely monitoring orders, usage, and waste. You can set up a system in which at the end of every shift, inventory is taken and waste is written down. If the kitchen staff are aware that they are accountable for the food inventory, they will be more careful about keep track of it. Installing POE security cameras is definitely a good idea. This is an excellent way to let your restaurant staff know that they are being monitored all the times, even if you aren’t on the premises. This may impact staff morale, but if theft is an ongoing problem at your restaurant, installing security cameras may be the quickest and easiest solution. Be sure that any video monitoring is in line with the law in your state and also respects your employee and customer privacy. Not everyone should have access to cash drawer—only the owner, manager, or the shift’s head server should be allowed to manage the cash drawer, register, or safe. Fewer hands that touch the cash means fewer chances of money being stolen.